If you find your Email Inbox is getting full, you end up deleting old mails. In doing so, sometimes you may accidentally delete an important email, like an old Birthday Card, or a picture of a special moment, to make room for a newer message. Kloudless for Google Chrome lets you regain precious storage space from your email, and allows you to copy or move the attachments to your Cloud Storage account, without deleting the emails. It supports several services including Bitcasa, Gmail, Box, Dropbox, Sugarsync, Copy, Google Drive, SkyDrive (now OneDrive), Citrix ShareFile, Egnyte. 1. 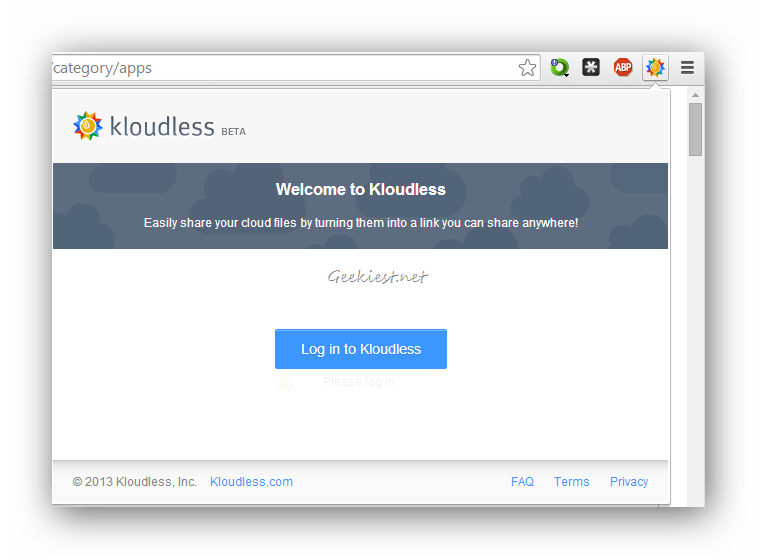 First you have to install Kloudless from the Chrome Web Store, and then click on it’s icon in your browser. 2. 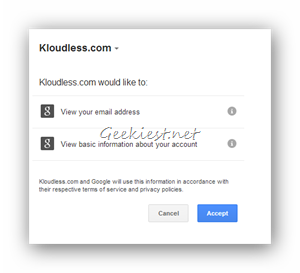 Login to the app with your Google account. 3. 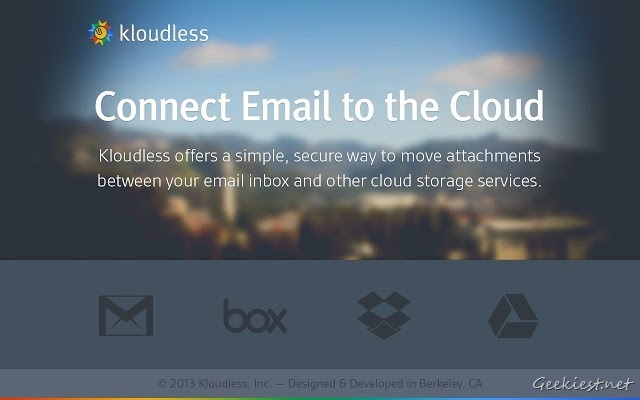 Click on the + sign in the Kloudless sidebar to add a Cloud storage account and an email service, to which you want to connect it to. 4. Sign in to it, and allow access to Kloudless. 5. 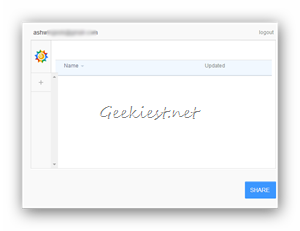 Now, open any email with an attachment, and hover the mouse cursor over the file. 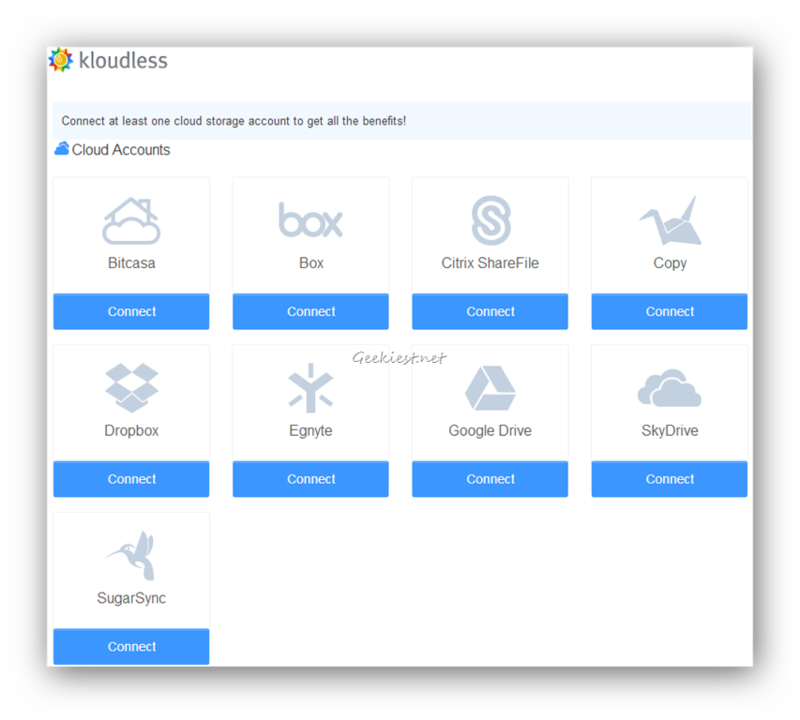 You will notice the Kloudless icon, click on it to Copy or Move it to your cloud storage account. 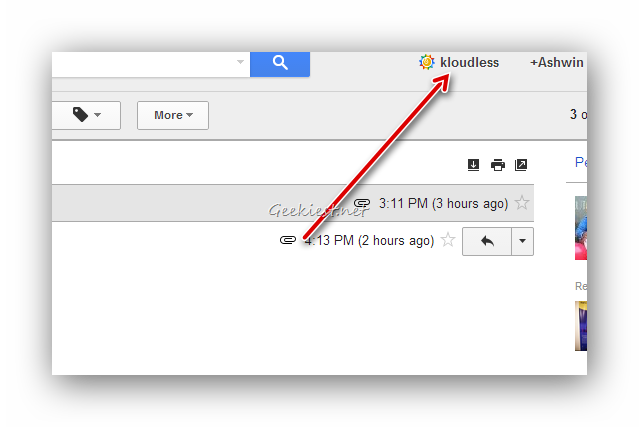 You can also set up Kloudless to automatically copy/move attachments by adding a rule. You can do so from the settings button in Gmail. 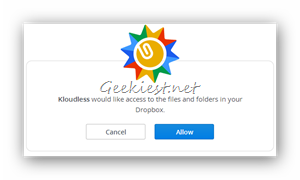 There you go, a simple way to save attachments to your cloud storage accounts directly, without even downloading and uploading them. That saves time and bandwidth.